YAMADA’s Business Activities | YAMADA ELECTRIC IND. 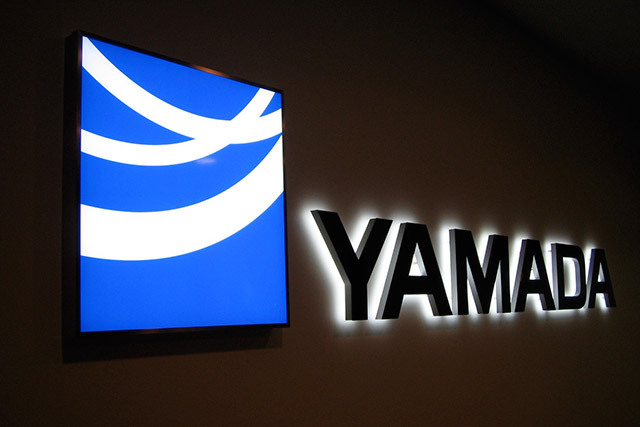 CO., LTD.
We, at Yamada, have committed ourselves to developing and manufacturing consumer electronics and commodities for famous domestic and international brands for over half a century. This is proof that the quality and performance of the products we have created are recognized and highly evaluated by users. Over the last half a century, lifestyles and needs have changed. We, at YAMADA, have always thought about what users expect and have given shape to their expectations, and contributed to the realization of better living environments for users through the creation of products, and will continue to do the same in the future.